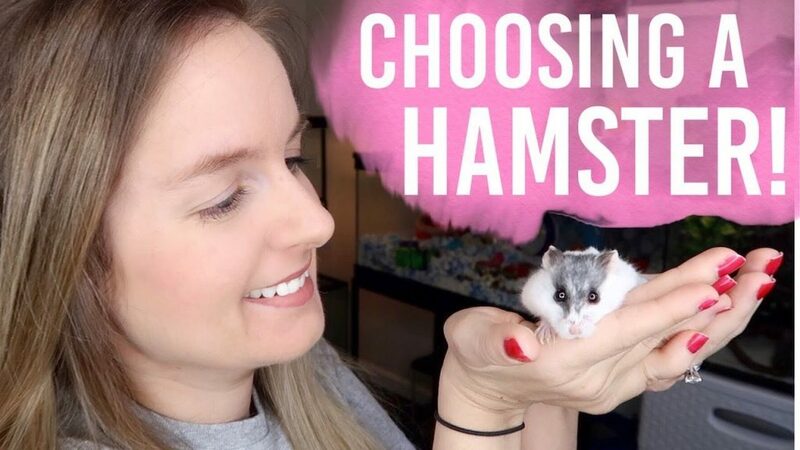 Today I show you how taming my Roborovski dwarf hamster has been going! 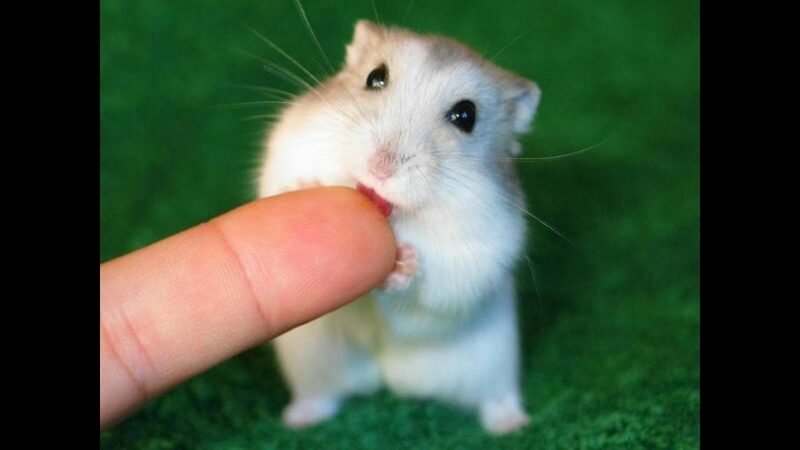 The key when taming a robo is to definitely take your time and use lots of food!!! 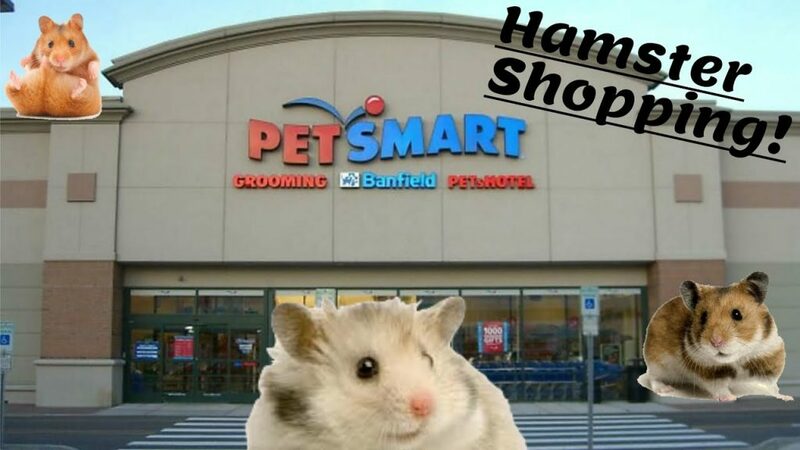 ← Pet Youtuber Reacts to Jenna Marbles Hamster Care!! 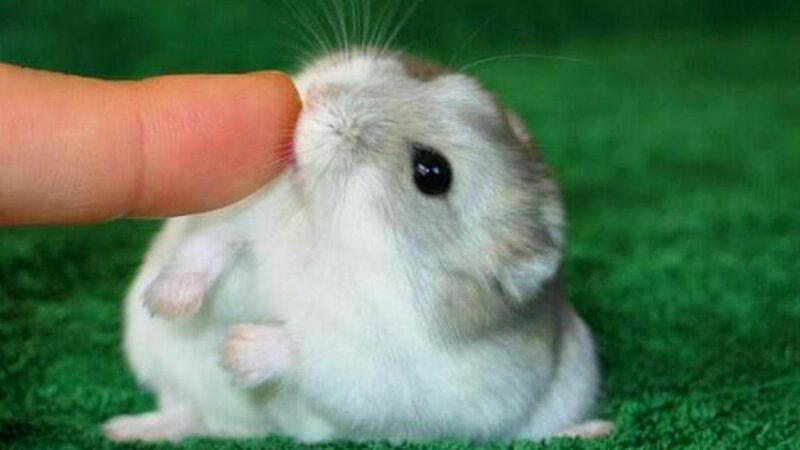 How To Choose A Hamster | Dwarf or Syrian?